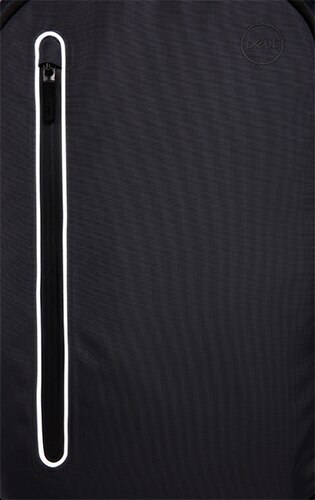 Treated fabric, high-density thread count and a 1680D material base panel provide added durability and protection, while the reflective accents around the outer zipper ensure increased visibility during your daily commute. 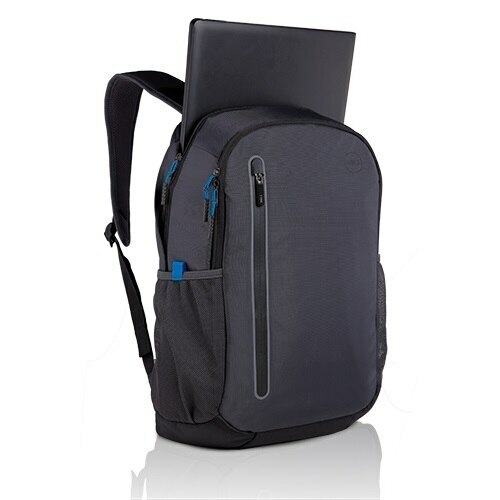 A compact, lightweight design with a sleek profile provides style and functionality. 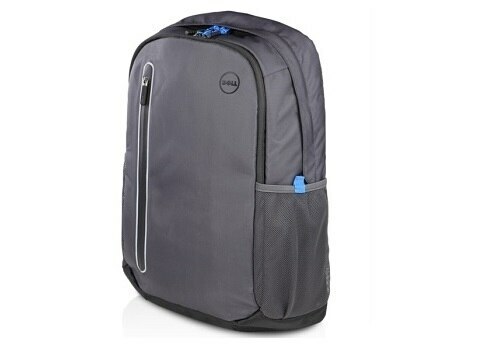 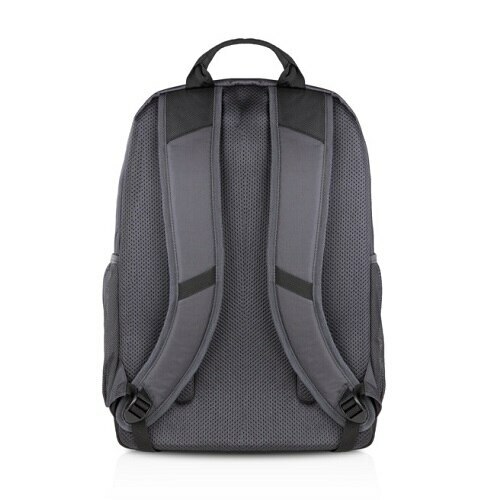 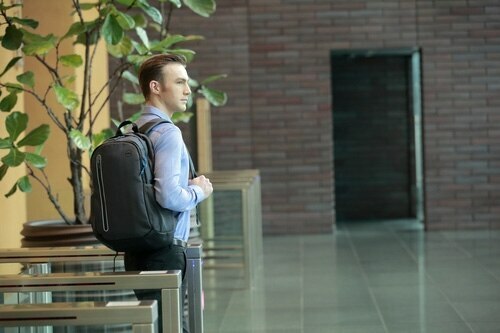 A padded, air mesh back panel enhances your carrying comfort. 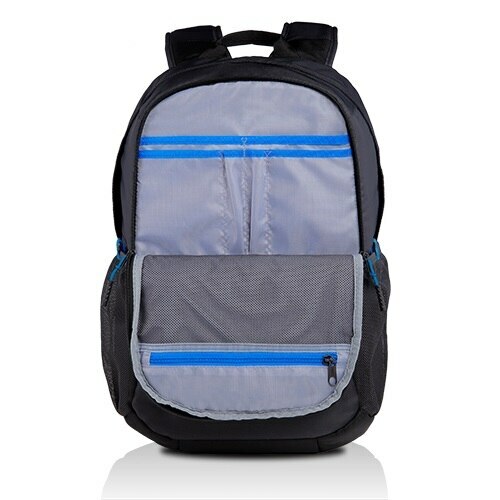 The shoulder straps are also easily adjustable for a customized, comfortable fit. 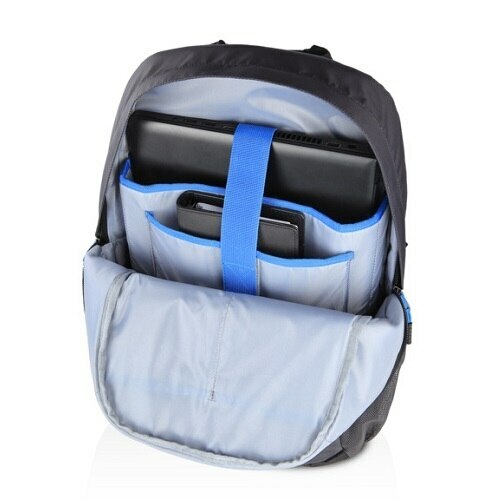 The quick-access pocket on the front of the backpack has a durable welded zipper, and keeps your keys, cell phone, or wallet within reach. 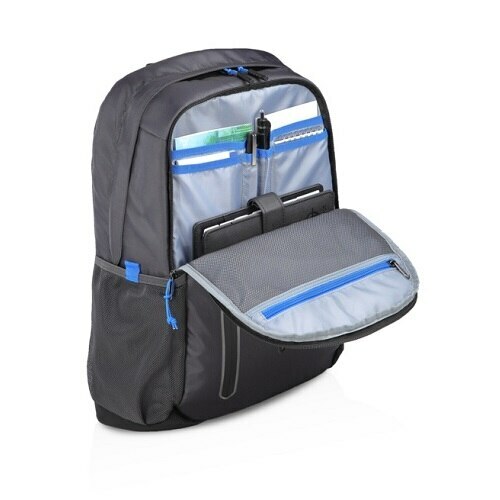 An additional front pocket helps keep your valuables safe, with an organization panel for added functionality.